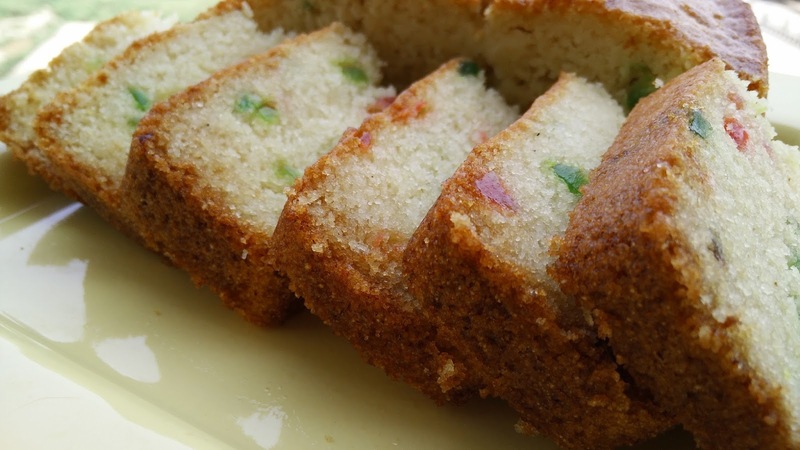 This is a super easy and quick cake recipe and my personal favorite as it tastes awesome and is eggless. 1. Mix Semolina, Yogurt, Milk, Sugar and Vegetable oil. Keep mixture aside for 15 minutes to allow fermentation of suji. Ensure that the consistency of the batter is like that of idli batter so milk can be added if required. 2. Once suji is fermented, add add baking powder & baking soda . 3. Then add tutti fruity and cut and fold the batter. 5. Grease a baking pan with oil and pour the cake batter into the pan. Tap it nicely and spread it evenly. 6. Preheat the airfryer at 180 degrees and put the cake for baking for 15 min at 160 degrees. Check the cake with a knife or tooth pick till it comes out clean. You will get a nice golden brown cake once ready. Allow standby time of another 10 min. 9. Once cool, cut into pieces & serve. There should be smile on your face while serving. I have seen your video clip. I was not aware of this cooking method. I love the food at all difficult to handle temptation. thank's for sharing. Hi in your video you said preheat at 180 but here it's mentioned 200?? Also if using an oven to bake would the temperatures remain same? May be the quantity of curd and milk was much more than required. So try reducing the quantity of both these wet ingredients and make the cake again. It generally comes out very nice with this ratio.